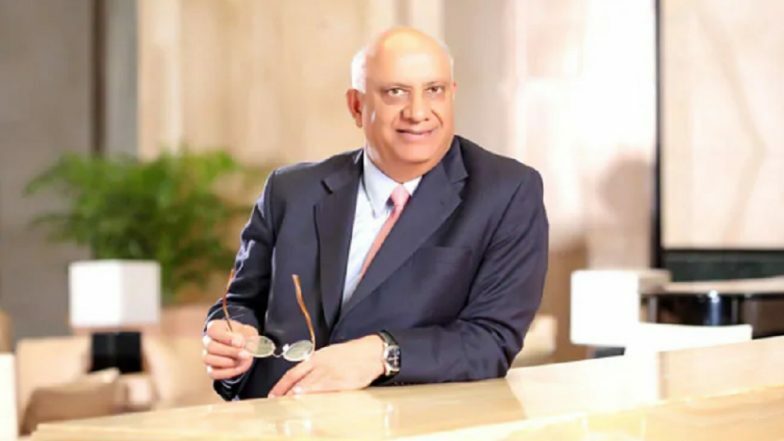 New Delhi, April 13: The Serious Fraud Investigation Office, the probing arm of the Ministry of Corporate Affairs, arrested former IL&FS Financial Services chief executive officer (CEO) Ramesh Bawa on Saturday. His arrest comes days after the Supreme Court rejected a plea filed by Bawa seeking interim protection. Bawa, who was also the MD of the lending institute during the years when it came under bad debts to the tune of Rs 91,000 crore, has stepped down in September -- days before the central government took over the IL&FS Board in a bid to find a resolution plan. Hari Sankaran, Former IL&FS Vice Chairman, Arrested by Serious Fraud Investigation Office. Officials privy to the arrest claim Bawa was taken into custody after charging him under Section 447 of the Companies Act. The law allows probing agencies to take into arrest persons accused of massive financial fraudery. A case against Bawa was also registered by the Enforcement Directorate in February this year, after finding an alleged money laundering link involving the IL&FS Rail and ILF Transportation Networks. Apart from Bawa, his former deputy, the ex-vice chairman of IL&FS Hari Sankaran has also been arrested. He was taken into custody on April 1 by sleuths of the ED.